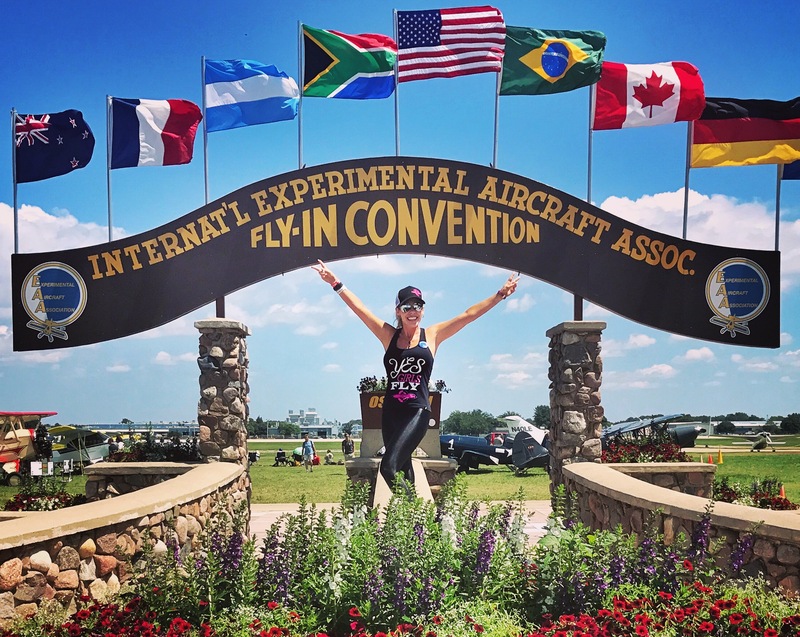 Rachelle heads to her 4th EAA AirVenture! “It’s that time of year again!” Rachelle is heading to the biggest airshow of the year, EAA AirVenture in Oshkosh, WI. She is super excited to connect with old friends and make many new ones! More importantly, this will be her first year presenting and speaking about her new Foundation that she has been tirelessly working on to help young women interested in aviation.